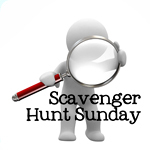 Welcome back to Scavenger Hunt Sunday and happy Memorial Day Weekend! I’m in a rush (what’s new), so I’m going to jump straight into the photos. I’m also going to give you an open week for next week’s list…more details at the bottom. I’m actually on vacation right now – hence the reason I’m using a vacation photo from 2011. We really did love visiting London and Paris. 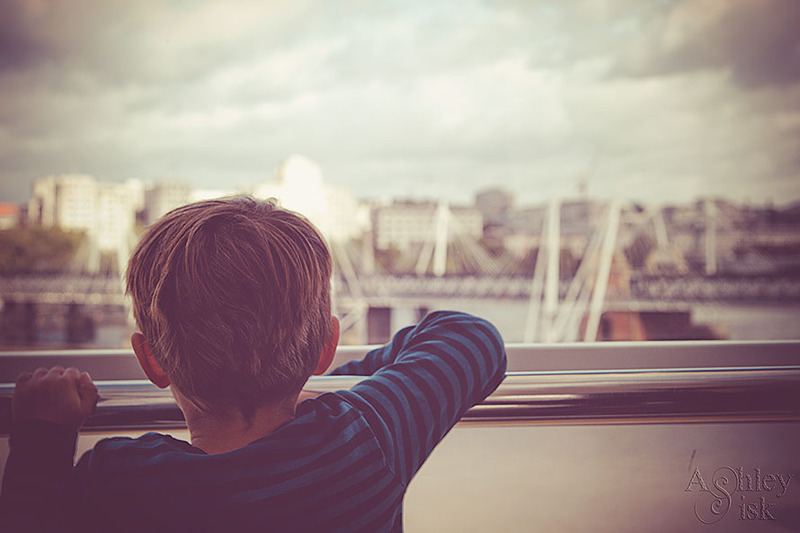 This shot was taken while on the London Eye. I’ll share current vacation photos over the next week or so. 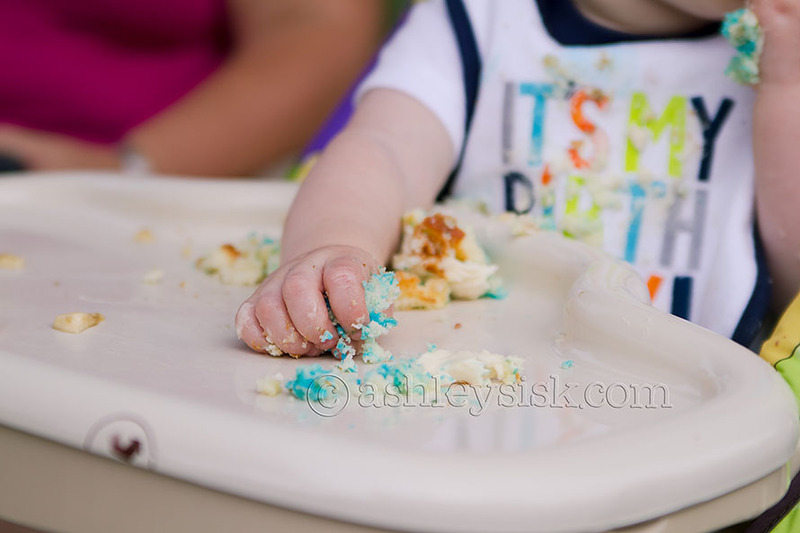 Last week I shared a cupcake…this week, what was left of it after the birthday boy had his way with it. I agree – they were yummy. Last week, I also shared a photo of my nephew. 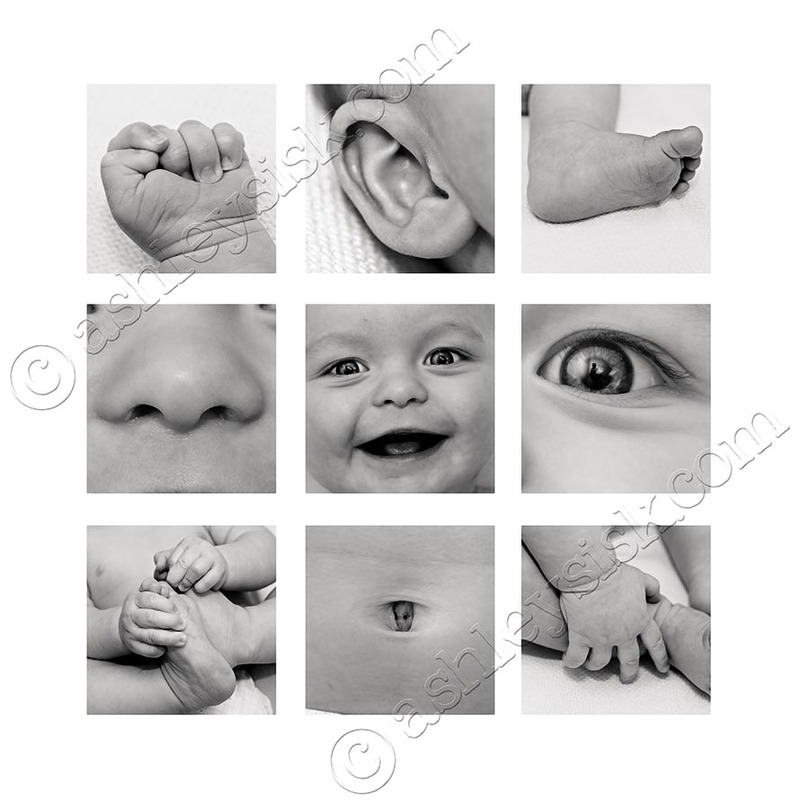 This is the entire collage I was working on. The only thing missing is the sound of his sweet little voice gooing at me. 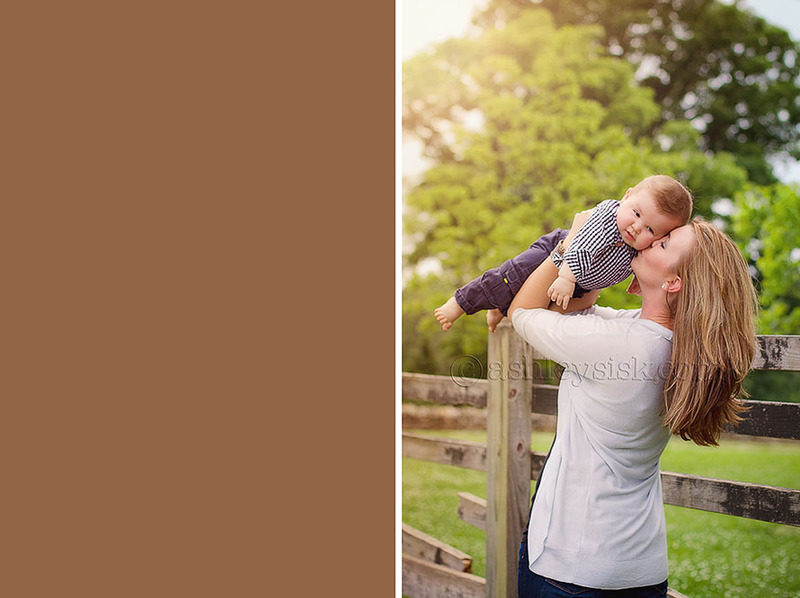 Earlier this week, I had a photo session at Joyner Park in Wake Forest, NC. While we were there, I thought I’d capture a few of Felicity. 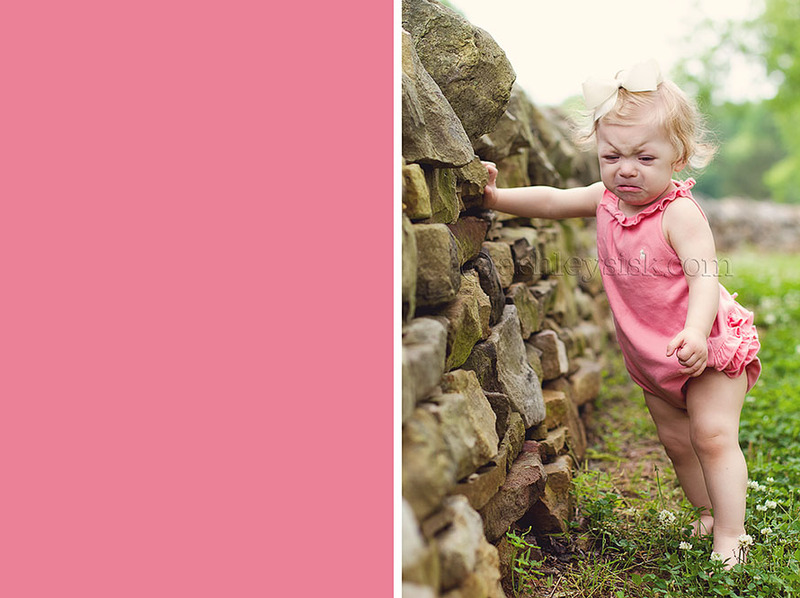 She did not like her feet on the grass…or the texture of the stone wall. Finally, a sneak peak of my session from earlier this week. You can expect to see more of these two next week.